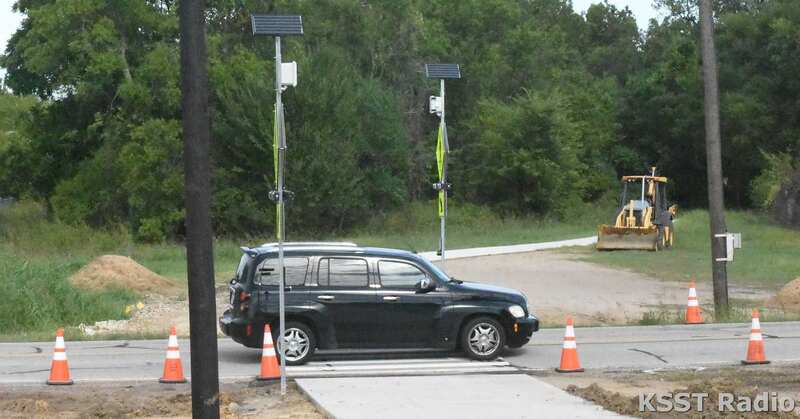 Crosstown Trail crosswalk on Main Street in Sulphur Springs at Coleman Park near Reservoir Street is now active. People using the trail are advised to be cautious until drivers become accustomed to the crosswalk. Drivers are reminded to stop for pedestrians in the crosswalk. Sulphur Springs Police will be monitoring the area. KSST News spoke with Police Chief Jay Sanders Friday morning.